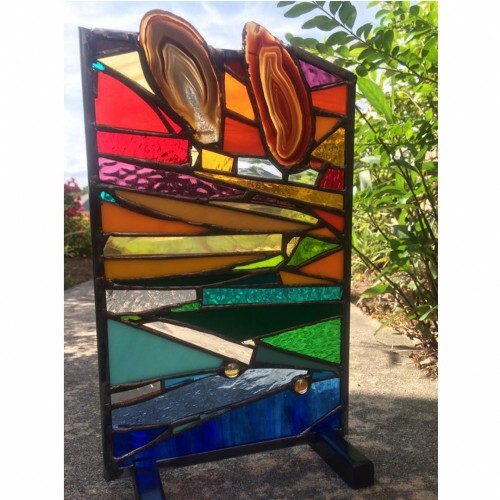 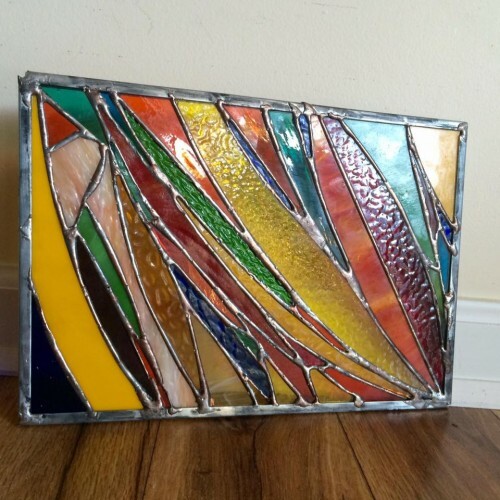 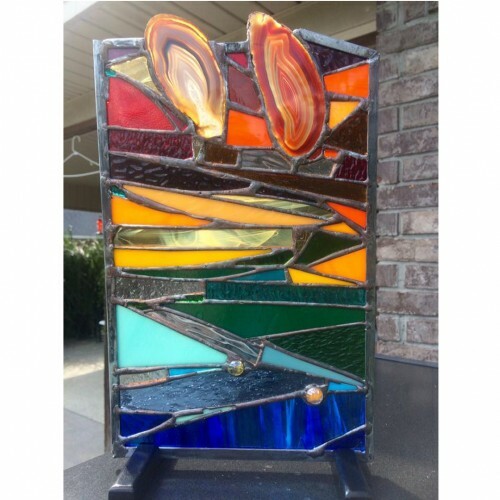 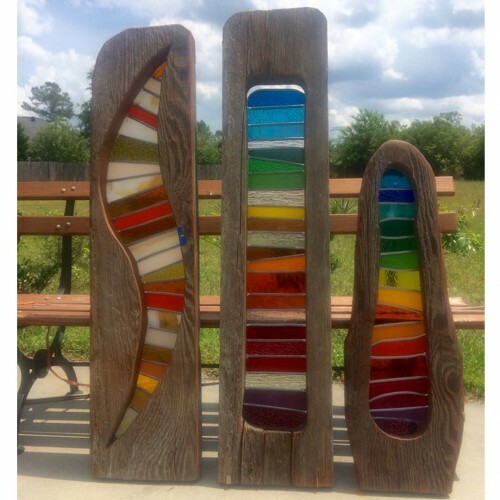 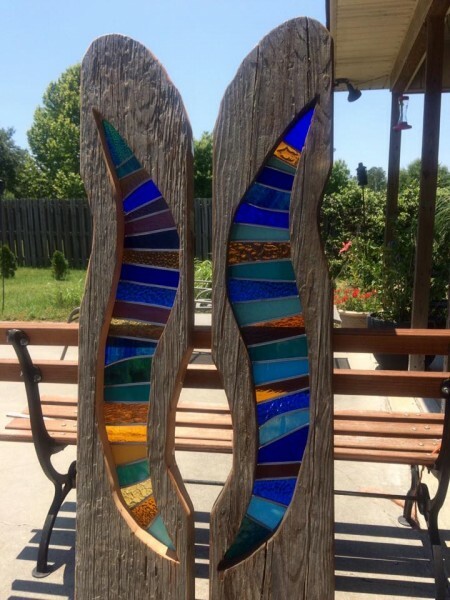 You can decorate your home with unique stained glass art, which can be the focal point of your entire home. 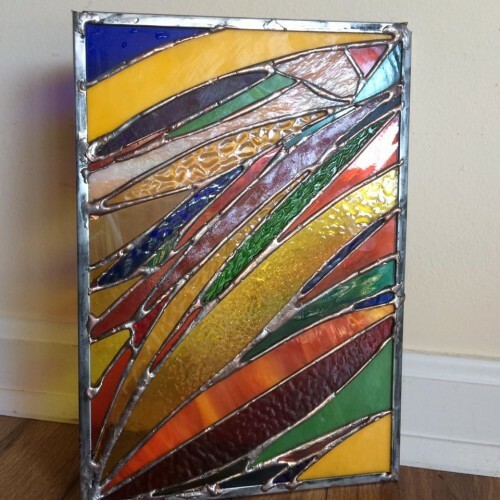 Stained glass looks brilliant in sunlight! 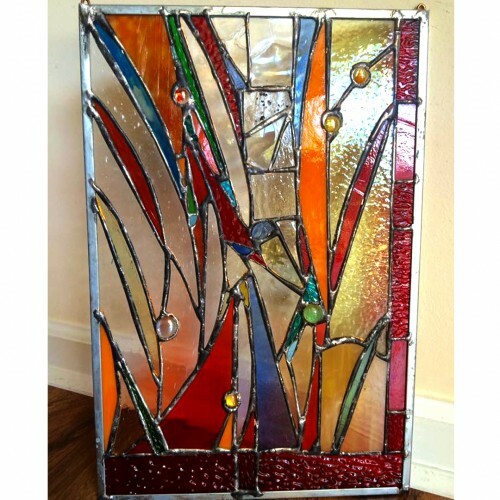 Our work is 100% custom so you can choose over 300 colors & textures of glass. 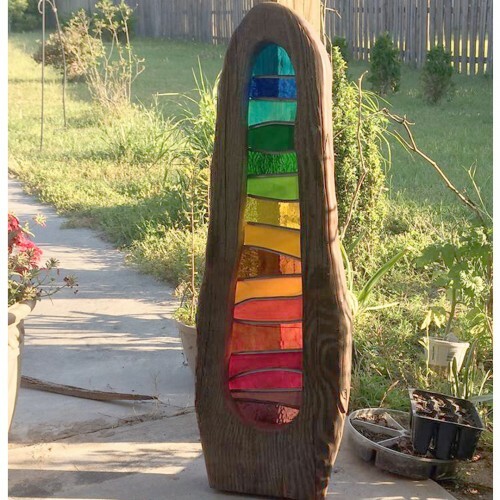 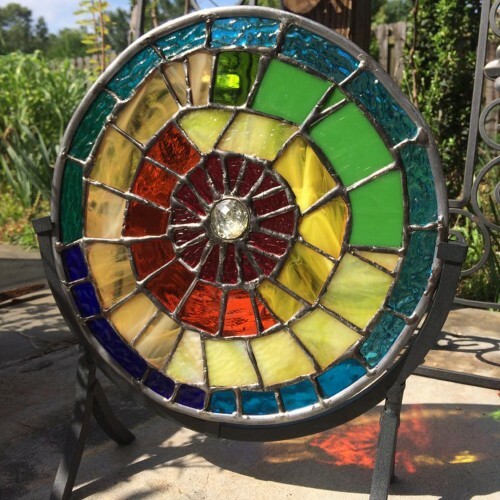 A sun catcher also makes a wonderful gift! 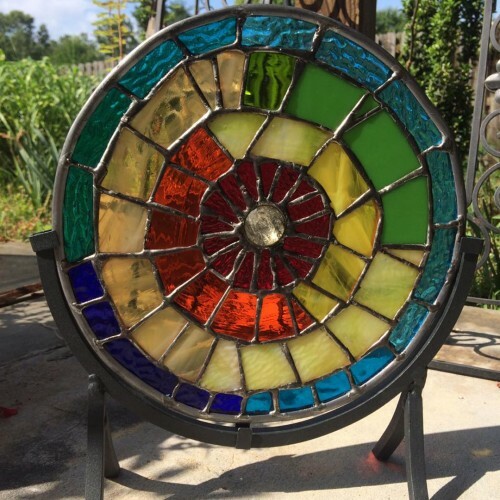 We look forward to helping you soon!